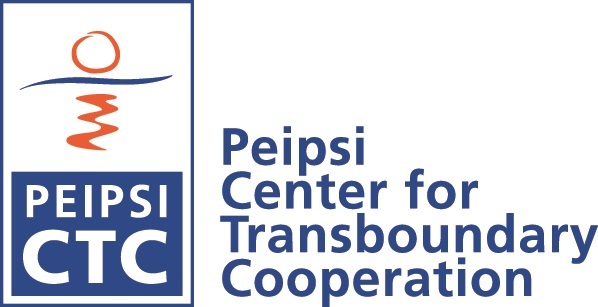 Peipsi Center for Transboundary Cooperation collects donations for the development of Lake Peipsi region. Donations will be transfered to the target groups of Peipsi CTC, incl families with economic difficulties, organizations dealing with problematic families, children in the Lake Peipsi region. Thus Peipsi CTC is included in the list of NGOs and foundations with income tax incentive, it gives the opportunity to donate without any additional tax. And it's possible to transfer the full amount of donation to the persons or organization in need. In 2013 in total 574 euros were collected for organizing the Peipsi region Family Day for the families with low income, who live in Mustvee and Kasepää municipality. The event took place on Jan 4th, 2014 and in total 25 persons participated. In Kasepää exhibition Lake Peipsi Living Room was visited, a short guided hiking tour at the Devonian sandstone outcrops, on the shores of Lake Peipsi was carried out, a tour and lunch in Alatskivi castle and handicraft workshop in Peipsimaa Visitor Centre were organised. In 2012 together with Peipsimaa Visitor Center 1125 euros were collected to support the family with 4 young children living near Lake Peipsi. In 2011 and 2010 we supported two families in need, living in Mustvee. In previous years we have together with our cooperation partners collected donations and financially supported e.g. NGO Iisaku Youth Club, NGO Kodukant Vara, Saare Municipality Kindergarden. Art and handycraft materials have been given to Mustvee Gymnasium, Kasepää Municipality Kindergarden etc.